I don't know if it's just me, but the whole process of going to the opticians is quite frankly, a ball ache. The eye test itself is normally really long and boring and it always gets to the point where I can't tell any difference between A and B so I'm lucky I get a decent prescription at the end anyway! The next part of that stress is picking a frame. URGHHHHHH! Why do all the nice frames never suit my face or are just ridiculously expensive? And why do the shop assistants look at you as you try them on so you feel really self conscious when I'm trying to pose in the mirror. It's just so frustrating! 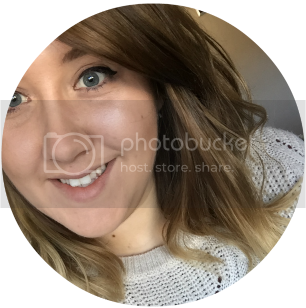 Well, to try and take some of that stress away from the easily frustrated like me, Glasses Direct have come together and created a website where you can scroll through hundreds of different frames through the comfort of your own home and order them to be sent to you for a home trial. Yay! 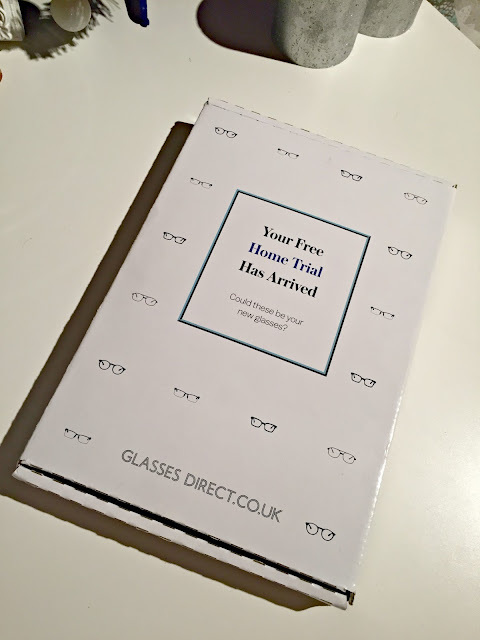 If you've not heard of Glasses Direct, or seen their advert on TV, they're an online retailer based in the United Kingdom that sells glasses direct to customers. They specialise in London Retro Glasses as well as other brand names such as Lipsy and Ray Bans. They're also the world's largest direct provider of prescription glasses. Oooh impressive! In the end, I made my decision and sent the glasses back and eagerly awaited my prescription glasses to be sent to me! Within a couple of days they were here and I honestly couldn't be happier. The glasses fitted me perfect and my prescription suited me fine. They even added an additional reflective coating which makes me love them that little bit more! No more headaches at work any more! Overall the whole process from picking my frames for home trial and sending them back to entering my prescription and receiving my glasses was amazing. I honestly couldn't fault them and it saved me from a lot of stress. I would definitely recommend the site if you too hate the whole procedure and look for an easy alternative! Now if you don't mind me, I'm going to stare at my new glasses in the mirror again! 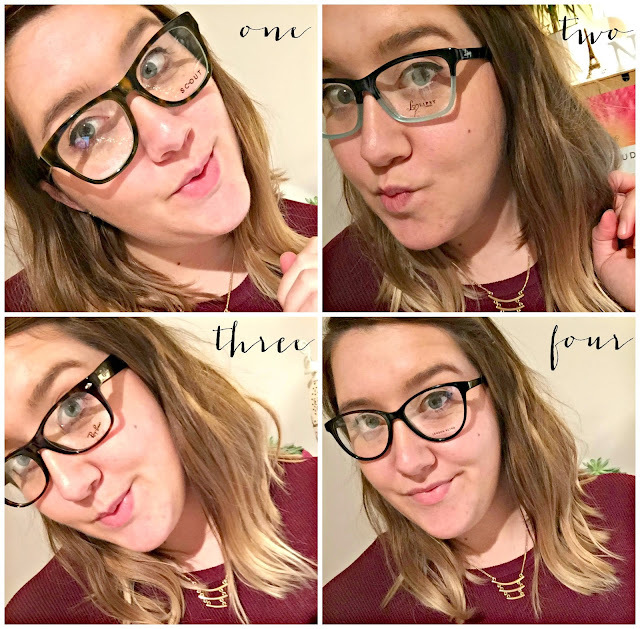 Although I don't wear glasses, I can imagine this being so super helpful rather than stressing in the shop and trying them on, you can get a real feel for them in your own home! You definitely chose the best ones, too! What a fantastic idea! If I needed glasses it would definitely be something I'd look into. There are so many nice frames out there.